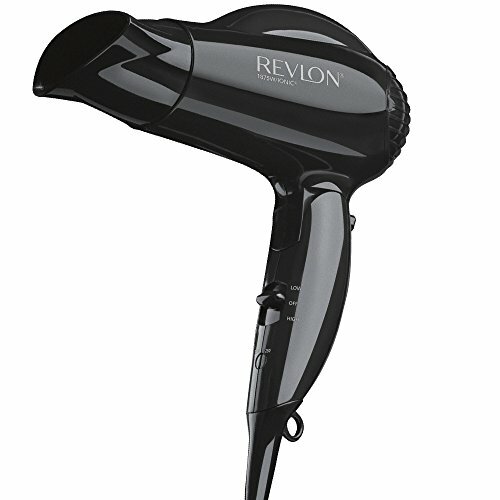 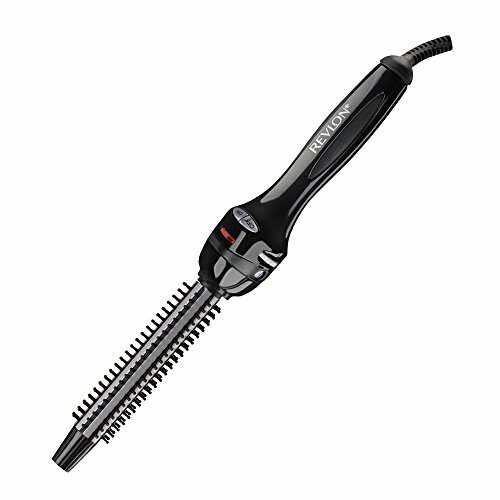 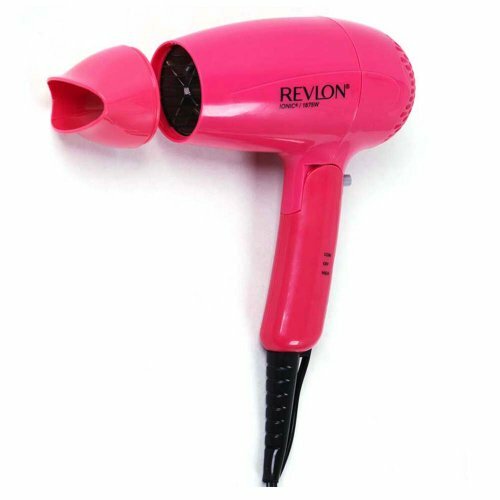 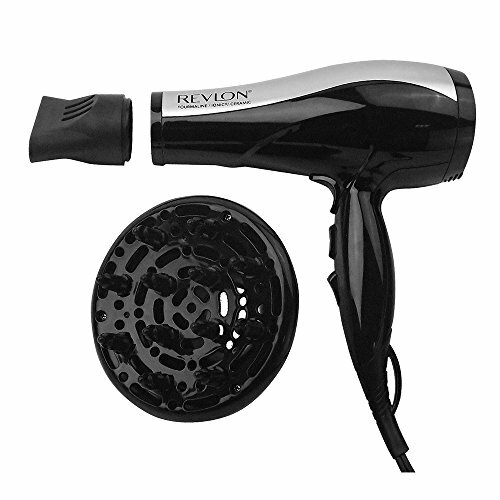 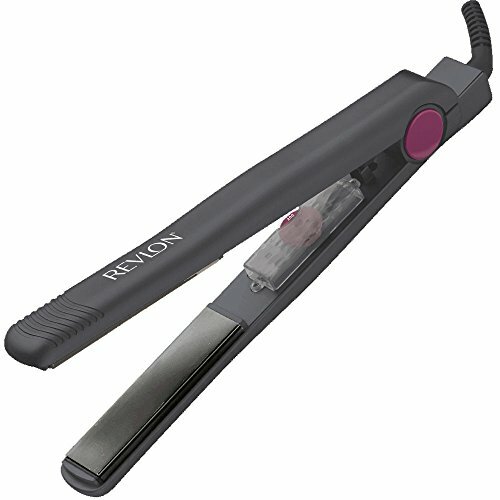 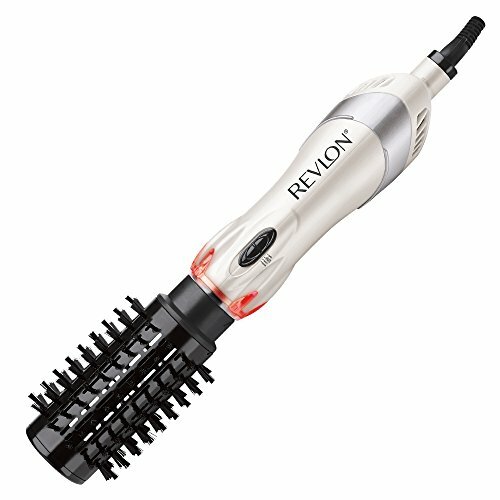 – Great for shuttle Ceramic Tourmaline Technology 2 in 1 – Dry your hair as you brush it. 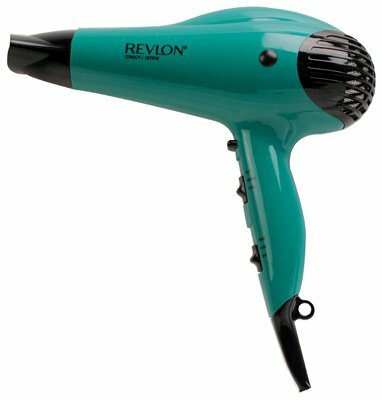 This product is 120V US voltage, US voltage if converted for every other voltage it’s going to not work. 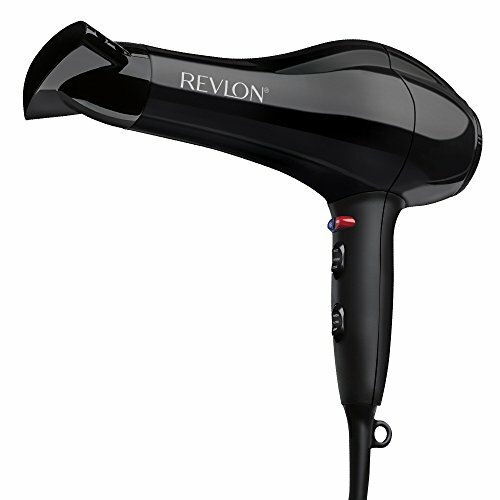 Note – if the client has the unit at the “cool setting” the object will NOT spin or get hot.